RAPP Australia Pty Ltd will be running with limited staff for the Christmas and New Year Period from Thursday, 22nd December 2016 and we will Recommence Full Operations from Tuesday, 3rd January 2017. Your order is very important to us, so online orders will still be accepted throughout this period however, the orders will only be processed from Tuesday, 3rd January 2017, and we will commence dispatching as of Wednesday, 4th January 2017. We apologise for any inconvenience this may cause you. Should you have any questions regarding your order please contact us on Tuesday, 3rd January 2017 on 03 5284 0222 or alternately at sales@rappaustralia.com.au. For orders that are urgent in nature and require immediate action please contact Roger Buckle on 0418 108 834. 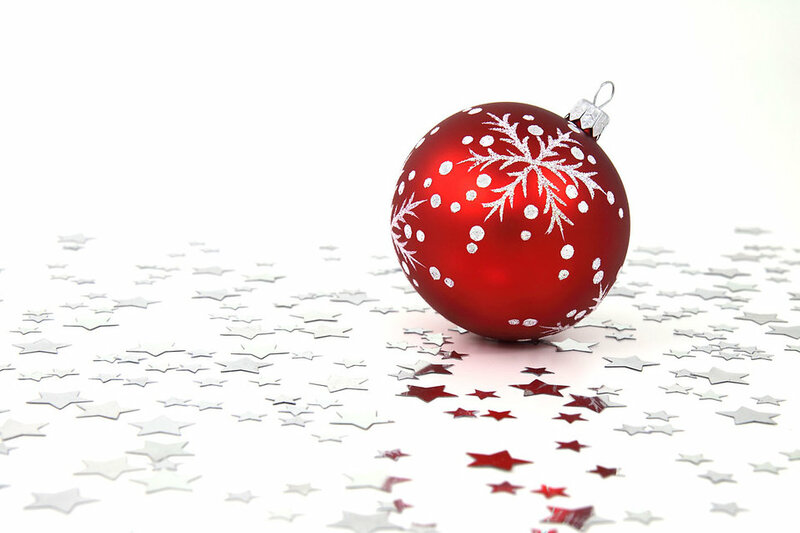 From all the team at RAPP Australia Pty Ltd, we wish you a safe and happy holidays.